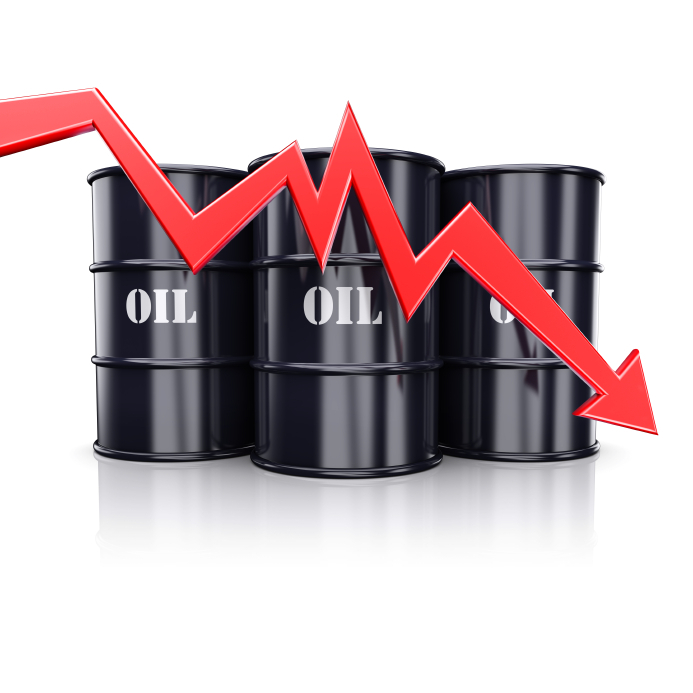 Oil prices have declined overnight following some strong gains Wednesday. Prices are still higher than they were at the start of Wednesday’s trading day but are approaching a 2 per cent loss as weak Japanese export data combined with China’s sluggish economy suggested that demand would be lower. That’s despite the increased draw on US stockpiles which added almost 6 per cent to prices Wednesday.